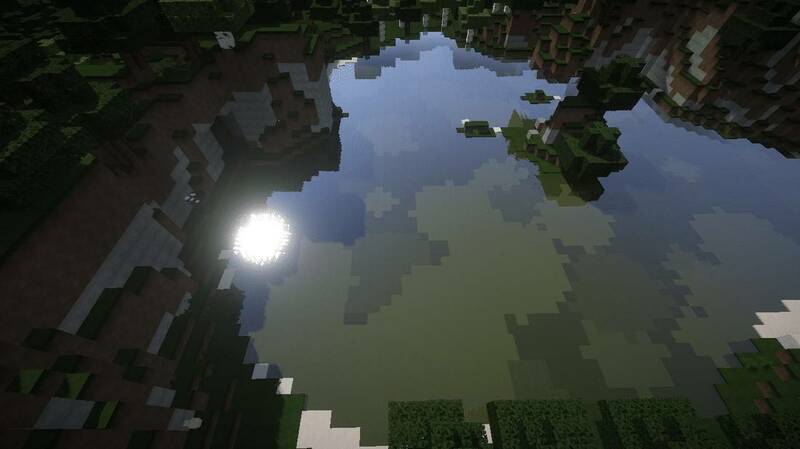 Experience Vanilla Minecraft like you have never seen before with our beautifully designed Flow’s HD Vanilla Pack. We have worked hard to bring a modern and organic feel to the game that you enjoy so very much! Download it now and don’t miss a second of the experience that is Flow’s HD! 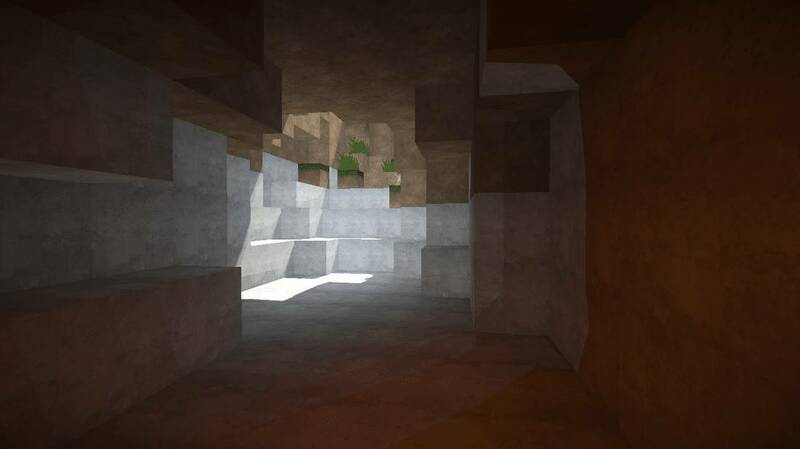 Flow’s HD is a Resource Pack that has been a part of many peoples experience for Minecraft for many years now. 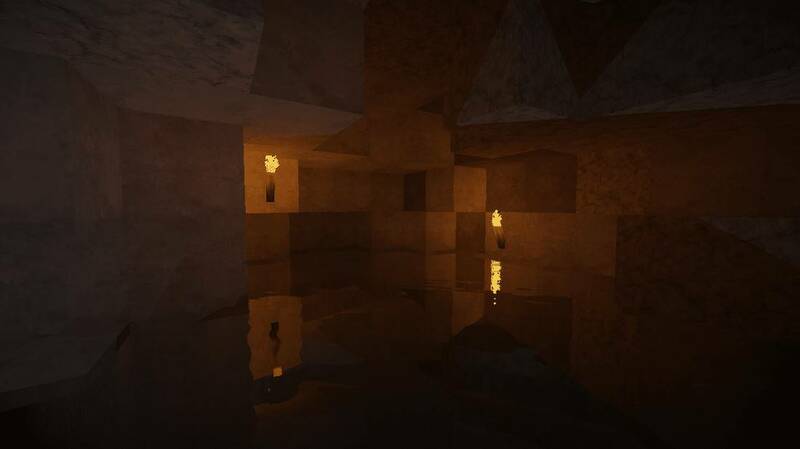 Flow’s Hd has had multiple developers over the years due to its artists deciding that they no longer want to continue updating the Resource Pack. 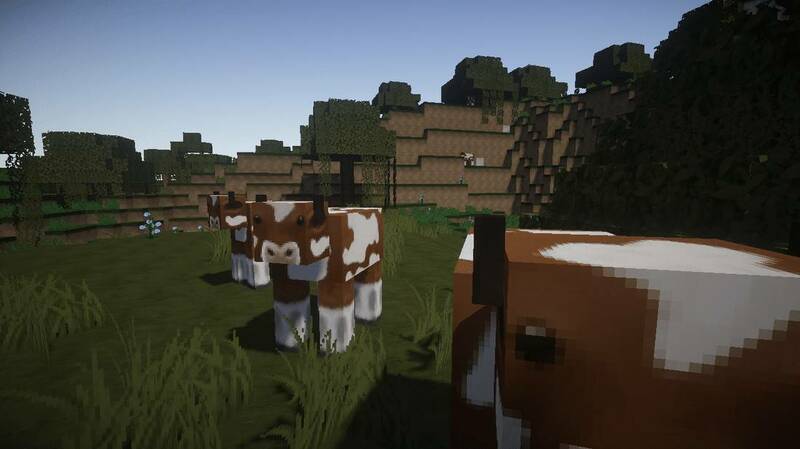 However, avid players wanted to continue using the Resource Pack, so people took it into their own hands creating textures to share with the community. These people are (In ascending time order) Fettgondel, _Eisregen_ and then in October 2013, i took on the role myself. Continuing someone else’s work is a privilege, but can prove difficult at some times, after all, you’re not just creating the textures in the style you want, but you are adopting the style and artwork of someone else. In August 2014, i welcomed Jake and from Kreation Designs to the Flow’s Team. 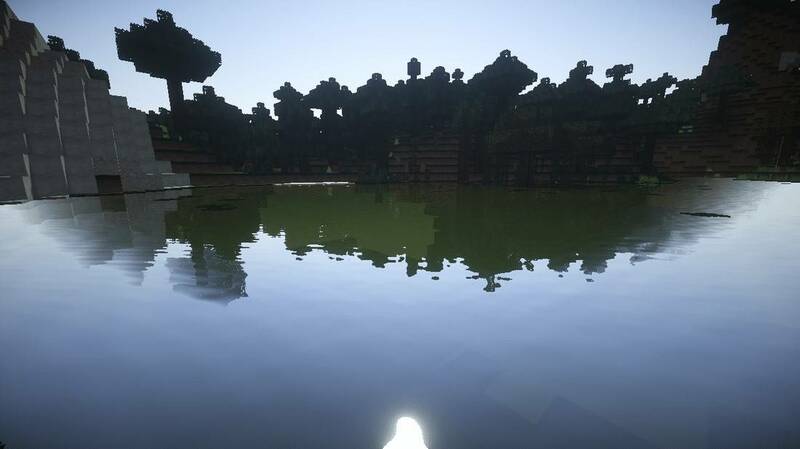 Over the course of the next few years, we aim to release an updated version of Flows every time Minecraft is updated, and to provide different versions and styles to support all audiences. 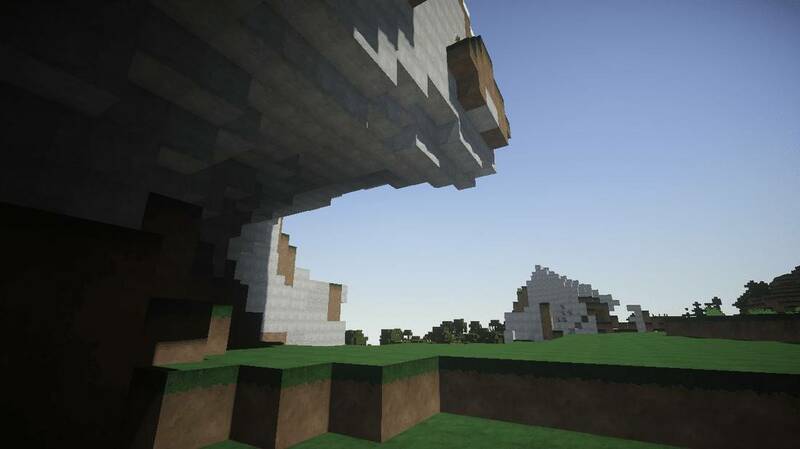 I hope you enjoy our work and if you feel like so, please contribute to us so we can sustain the website and hopefully allow us to create more projects in the future such as: New styles, More mod support and possibly even an official Flows Server. 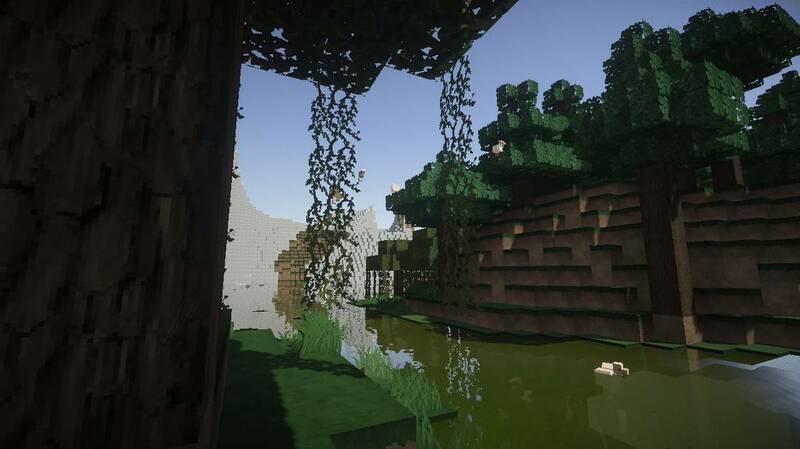 I hope you enjoy using Flow’s HD Resource Pack, please support us by liking our facebook page and following us on twitter. It is in our best interest to work with the community so if you have any queries or would like to get in contact with us, visit the contact page on the website. 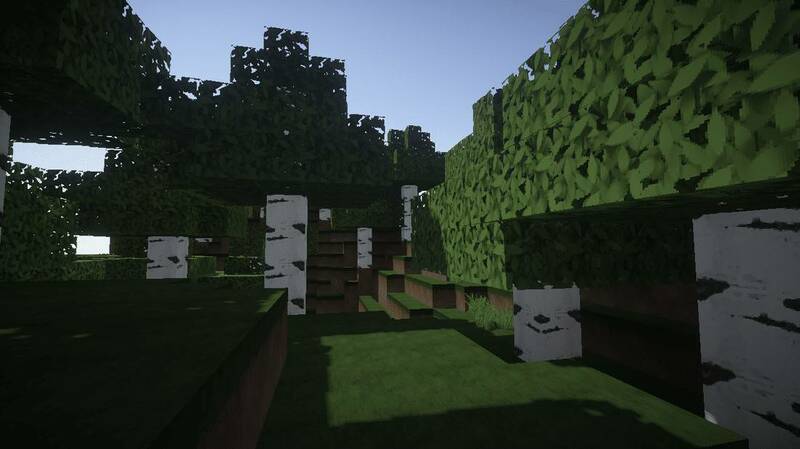 I hope you enjoy using Flow’s HD Resource Pack and would like to thank you on behalf of the whole team, for without you and your support, we would not be where we are today. Is there any world download for the last four pictures? Thanks for letting us know. I’ve added direct download links as it seems the dev’s website is down.